The 2019 season has been opened for bookings, please follow the links from the programme page here. 2019 paper booking form now available here. 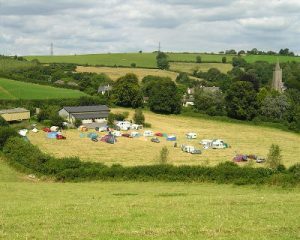 Excellent season this year, so book soon to get the camp of your choice!